Cats are magnificent pets that can protect your home with their aura. When your cat rubs against your leg, it not only asks for food but tries to cleanse you from negative energy and give you some of its positive energy. These animals can also cleanse the house from any negative energy that resides there even before the cat was in the house. This is especially beneficial if someone left in your house before you or something terrible happened in your home. If a curse or evil eyes is what’s plaguing you or your home, your cat can also protect you. Your cat acts much like donning a protective amulet or talisman. Your cat can shield you for the malevolence others throw at you. You must hold your cat correctly with full contact for the full power of protection. Pick him/her up. 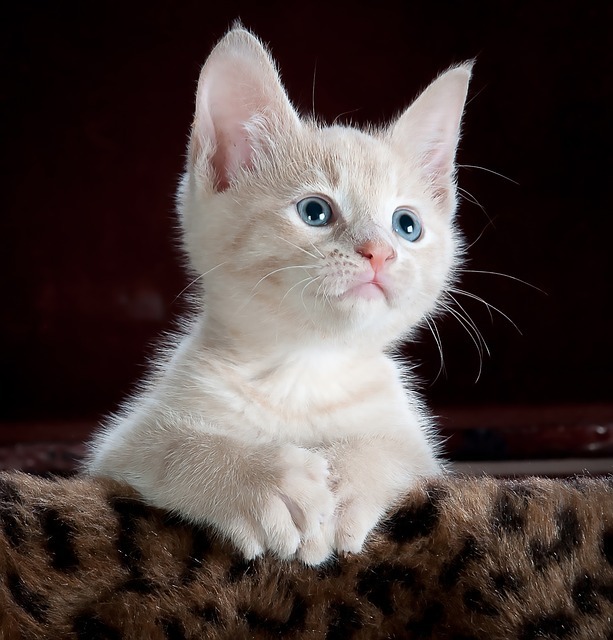 Use your left hand to gently stroke the cat’s neck and your right hand to gently stroke the length of the cat’s tail. Cats control healing powers, especially when it comes to emotional stressors. Simply lay down with your cat and stroke him/her from head to tail to unload the stress burden you’re carrying around with you. A cat can also be used as healers. Just stroking a cat can help you get rid of emotional and mental stress. 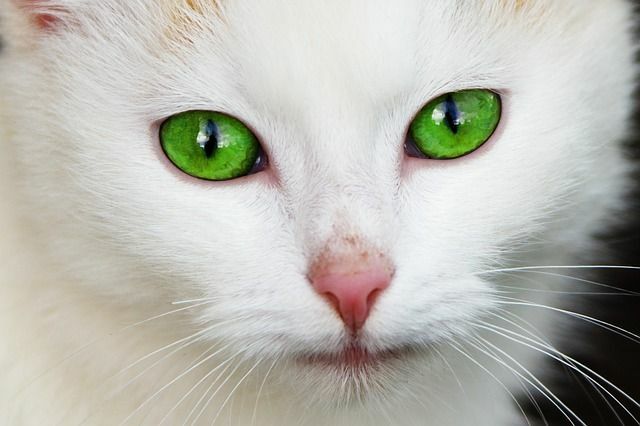 It is believed that stroking a white cat’s tail can help you with vision problems. Black: Magic-wise, solid black cats are the most versatile. They’re excellent protection against curses and occult powers. They can quickly nullify negative energy that may be living in or around your home and boost positive energy. Owners will find their power of discernment increased. 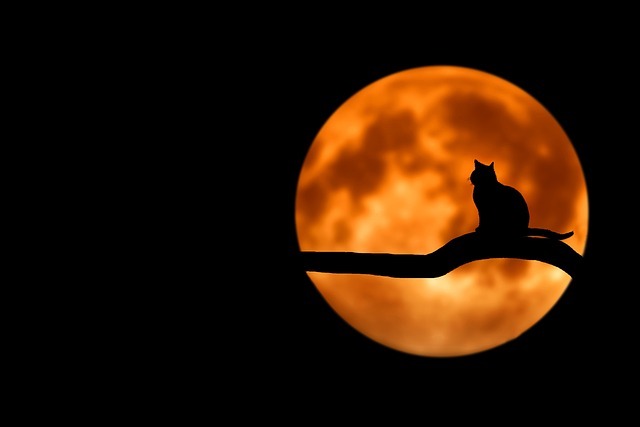 Red (red) cats and cats: The classic witches moon, full of male power, the power of the sun, Yang energy. No matter of the cat s.e.x, the representatives of this color are the magic of wealth, money, focus. Colorpoint (Siamese), the royal color! 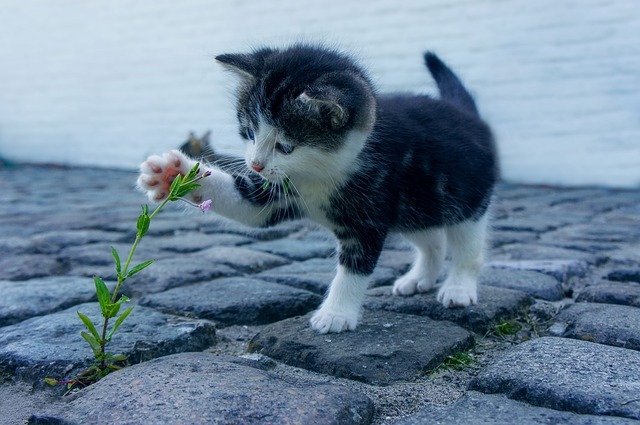 Aside from being visually stunning and having eyes that hypnotically calm their owners, these cats are one of the most playful and mischievous breeds. They bring success, longevity, and personal promotion to their owners. Calico (Three-colored) – Cat supreme goddess. These are three-colored, usually burnt orange or red, black, and white, cats. They’re adept at protecting your home from all sorts of negative energy as they boost your prosperity and good fortune. Tortoiseshell: Many have green eyes with burnt orange and black fur. They’re majestic to behold, and most are pure energy since the majority of this breed is born female. Their healing and clairvoyant powers are off the charts. For many among us, stress and anxiety are a major cause of suffering. Luckily, You can break the cycle of worry with Archangel Michael’s help.